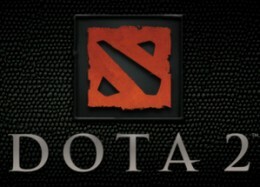 The International for Bots, that's what the Bot TI is about on Dota 2. Two teams of the same five heroes face each other to see who wins in the end, and sometimes it leads to incredible situations. This time, the referees need a slow motion replay in order to determine who won.